What is a Beauty Bag? Attendees of the summit, which include brand owners, retailers, marketing professionals, press, and bloggers. 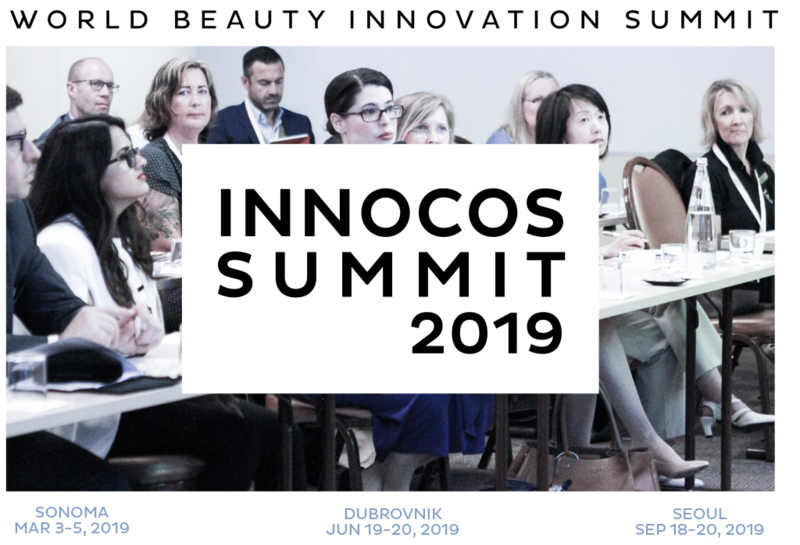 The INNOCOS beauty bag is distributed at the registration desk. How can I include my product? If you would like to increase exposure of your products through our beauty bag and get them into the hands of influential beauty experts, please contact us well in advance of the event. Due to space restrictions, we’re not able to guarantee inclusion in the bag, but we consider all inquiries. We would require at least 100 units to be received two weeks in advance of the event. As an alternative, you may wish to consider providing and/or sponsoring the beauty bag itself. Interested?